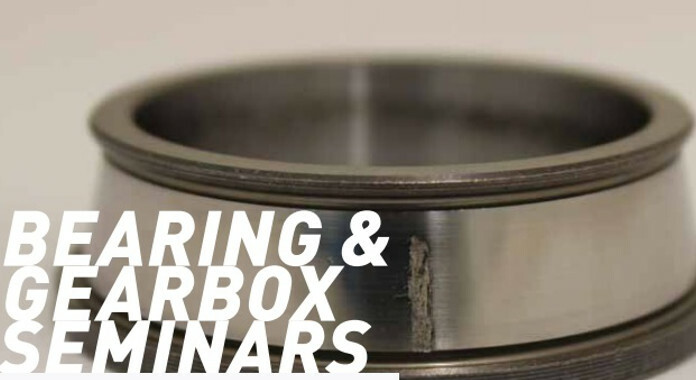 Elgeti Engineering will hold its “Bearing & Gearbox seminars” between 20th and 24th of May 2019 in Valparaiso, Indiana covering a wide scope of topics for the both bearing and gearbox competences. You can check all the USA seminar details or contact Ms. Alexandra Becker at ab@elgeti-engineering.de for all your questions concerning the USA seminars. It is also possible to join the “Bearing & Gearbox seminars” in Aachen, Germany between 18 and 22 February 2019. Check-out all the Aachen seminar details or contact Ms. Alexandra Becker at ab@elgeti-engineering.de for all your questions and reservations.